I opened K2CBlooms 2 years ago because I like to knit and love babies. You love your job if you get to do your favorite things at work, right? Well, there is also another thing that I have found on the way: I get to work with talented photographers who have become my life-long friends. So, I thought of doing a Friday Blog Feature where I introduce them and some of their work. I met Lindsay last year at the Belly Baby & Beyond conference here in Los Angeles. I was one of the vendors and she had come in and bought a few props from me. As this was my first photo conference and she was my first sale, I was a bit nervous but sure enough she was super sweet! She made me feel so comfortable and kept commenting on how beautiful my work was. It was not until after the conference that I really got to see her work when she started sending me pictures of my props in use. I love her work and style and especially her use of color. But of course two of my favorite pics of hers are with my props in use :) One is with my Bunny Bonnet which are a very popular prop this time of the year, and the other is with my Furr Bonnet which she captured so beautifully. So, here's Lindsay!! And please visit her website to see more of her beautiful work. Tell me a little bit about you, your work & style. Hi! I am Lindsay Walden of Lindsay Walden Photography. I am a fine art newborn and maternity photographer based in the Dallas/Fort Worth, Texas area. My focus as a photographer is capturing beautiful and unique art for each of my clients and providing them with finished artwork that they will treasure for generations. Our goal is to create breathtaking images that our clients will cherish. I am a mother of three adorable children and married to a golf professional husband who I adore more than anything. 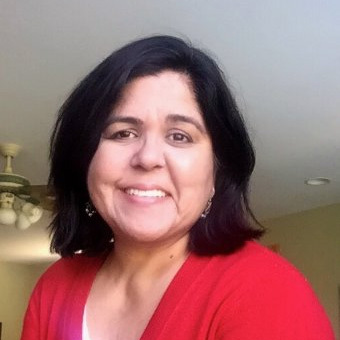 My photography journey began about nine years ago, though I was heavily influenced growing up by a mother who was a hobbyist and ran a portrait studio out of our home. Our walls were covered with photographs and I still love visiting my childhood home and walking through hallways filled with photographic memories. I learned to appreciate the value in preserving these memories for future generations as I now walk those halls with my own children and share with them the stories that are important to our family. What is your favorite age to photograph and what is your favorite pose? Newborns are by far my favorite subject to photograph. They can be the most challenging but also the most rewarding. I love prop poses where I can create a one of a kind set-up for each individual client. I take inspiration from my clients, their likes and interests, and incorporate these into each session. Because of this every session is completely unique and the images are deeply meaningful to my clients. Would you like to share some of your achievements with us? 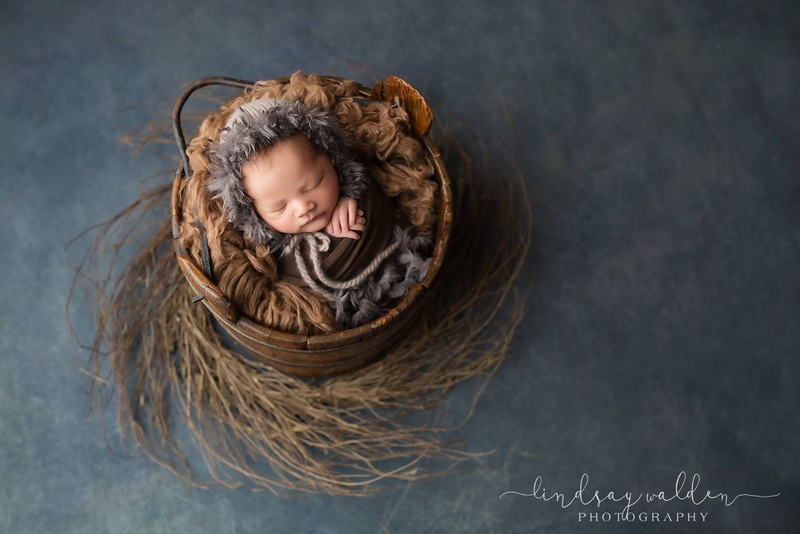 Lindsay Walden Photography is an award winning and internationally published fine art newborn photography studio. Our work has been featured around the world and we have received numerous photographic awards and achievements. She is amazing, thank you!! Such sweet textures. Her work compliments your creations so well! Such cute newborn photography. I love that you took the time to highlight her! 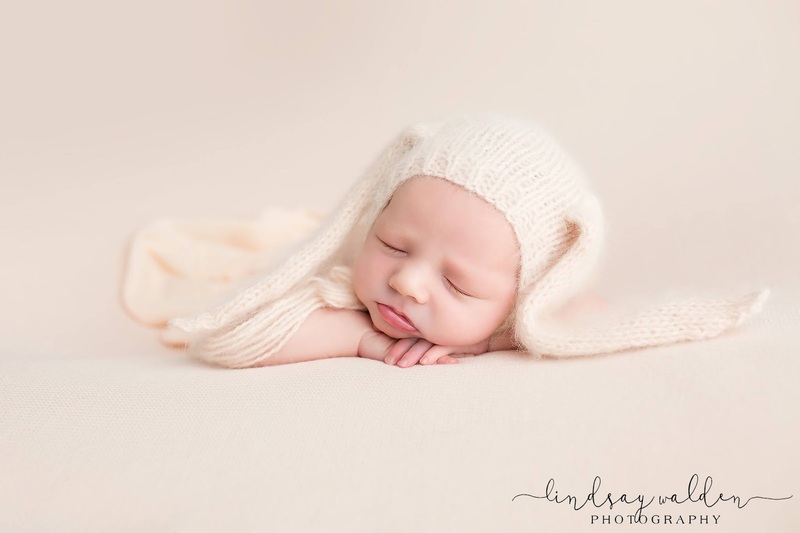 These are gorgeous newborn portraits.... what a gift! They sure are, thank you so much! Your knitting is so good! It's one of my goals to learn, it seems so therapeutic! I love the photos and how you work fits on those adorable babies! What sweet photos that showcase your work! I love getting to work with other creator. I’m also a newborn photographer so I’m looking forward to checking out your items. Thank you so much and I will do the same. I always look forward to work with new photographers. OMG that little knit rabbit hat is everything! I wish all of the newborn sessions I photographed at such darling little outfit. You are such a talent! Beautiful work. Yes, she is and a beautiful person inside and out. Thank you so much! 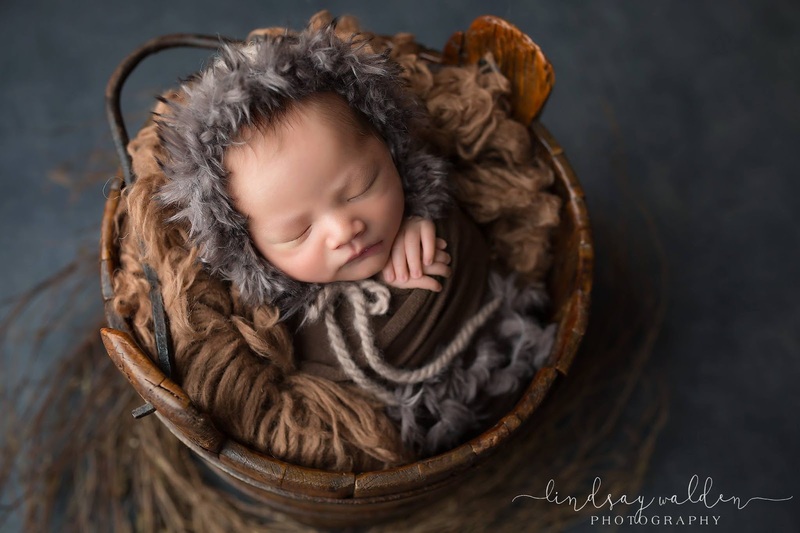 She is an incredible newborn photographer. Your props are to die for though! It is no wonder that she was complimenting your work. It makes her work even better. Aww you are so sweet, thank you so much! Oh wow, she is super talented! I love your props- they are truly gorgeous! Such a talent! I simply love your work. They babies look super cute - I wish I could knit. And how cool that you are working so closely with amazing photographers! 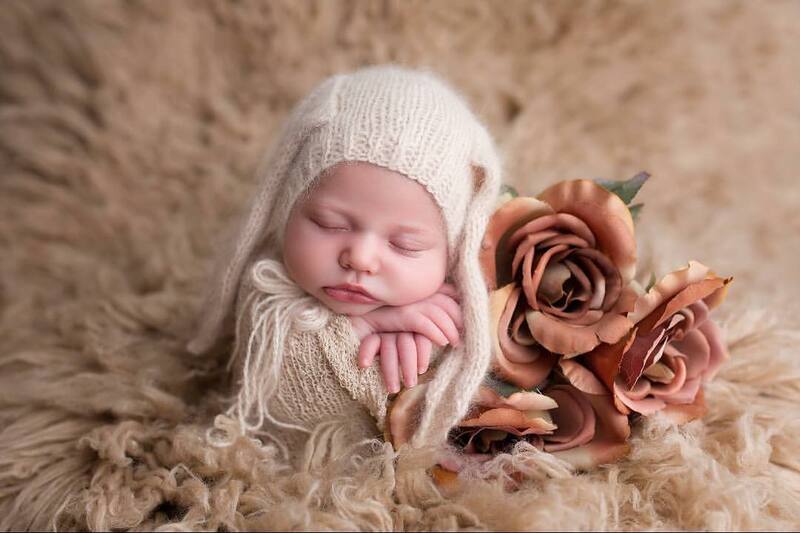 These are some of the cutest photos I have seen of babies!!! Where did you get your props from? They are super nice!! Wow, Lindsay is such a great newborn photographer! I love that you write blogs to feature other creatives, that's awesome! She sure is, thank you so much!